Science fair projects are a kid's introduction to the world of experimentation. While kids are used to hearing about science in class, science fair projects are an opportunity to tackle a question of their own choosing by designing their own experiment. For many kids, the topic of this experiment may be driven by their time in recess: the bouncing height of a ball. The basis of a science fair project on the bouncing height of a ball will be an examination of two concepts in physics. One is Newton's third law of motion: for every action there is an equal and opposite reaction. For a bouncing ball, the action is a ball falling against the ground with a force that is determined by the mass of the ball and the height from which it fell. The ground will then apply this same force to the ball, which causes the ball to bounce back up. When the ball is falling to the ground, gravity is pushing the ball down. 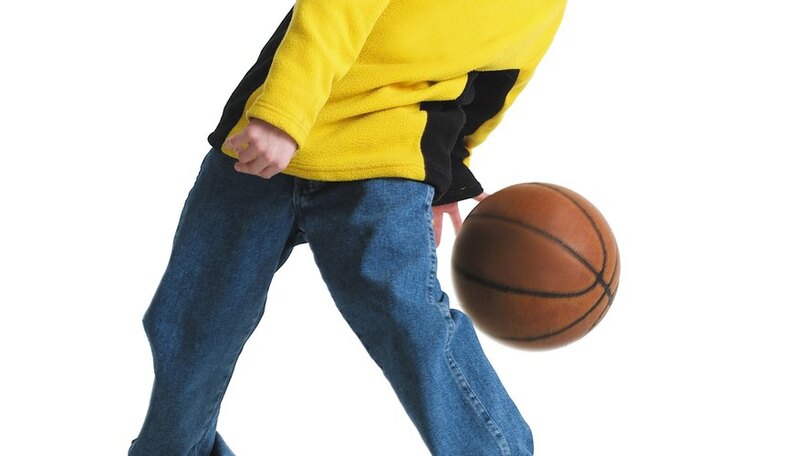 When the ball bounces back up it is using its force to overcome gravity, which is trying to push the ball back down to the ground. Consequently, it will take more force than the ball bounced with to return the ball to the height from which is originally fell. 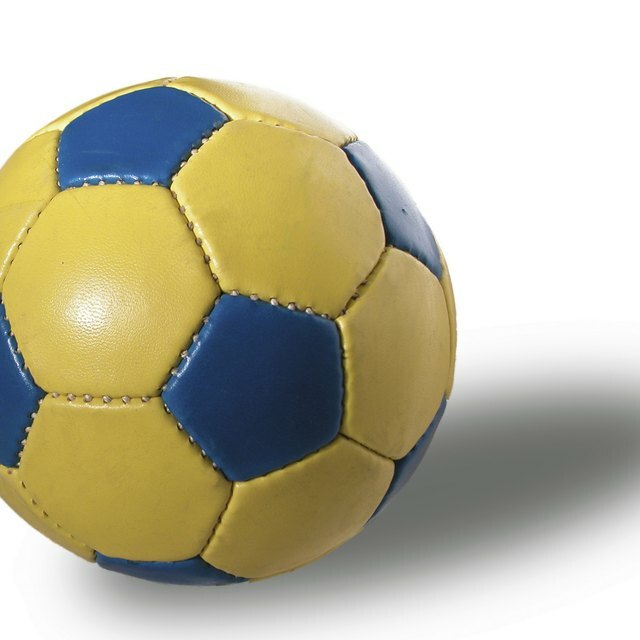 Once the ball has used up its force in overcoming gravity, it will begin to fall back to the ground. It will then bounce with a force determined by the most recent height from which it fell, which will cause it to bounce to a lower and lower height. It will stop when the force of the bounce is no longer sufficient to even overcome the force gravity exerts on the ball. The basis of every experiment is a question. When it comes to the bouncing height of a ball, these questions should be those that collecting and analyzing data on the height to which balls bounce can answer. Some examples of these can be "dDo balls of different material lose bouncing height at the same rate?" or "Do balls lose bouncing height at different rates if they are dropped from different heights?" For the experiment, you should have a staff or large board with clear lines marking measurement intervals behind the bouncing ball. Because science values accuracy, and estimating the height of a bouncing ball in real time is a bit of a dicey proposition, you should have a camera that can see the ball and the measuring device behind it record your different trials. This way, you can review the footage later to accurately determine the moment at which the ball reached its maximum bounce height. By consulting the ball's position relative to the measuring device behind it in the recording, you can then record a more accurate measurement of the ball's height. Micah McDunnigan has been writing on politics and technology since 2007. He has written technology pieces and political op-eds for a variety of student organizations and blogs. McDunnigan earned a Bachelor of Arts in international relations from the University of California, Davis. McDunnigan, Micah. "Kids Science Fair Project About the Bouncing Height of a Ball." Sciencing, https://sciencing.com/kids-science-fair-project-bouncing-height-ball-12066860.html. 24 April 2017.